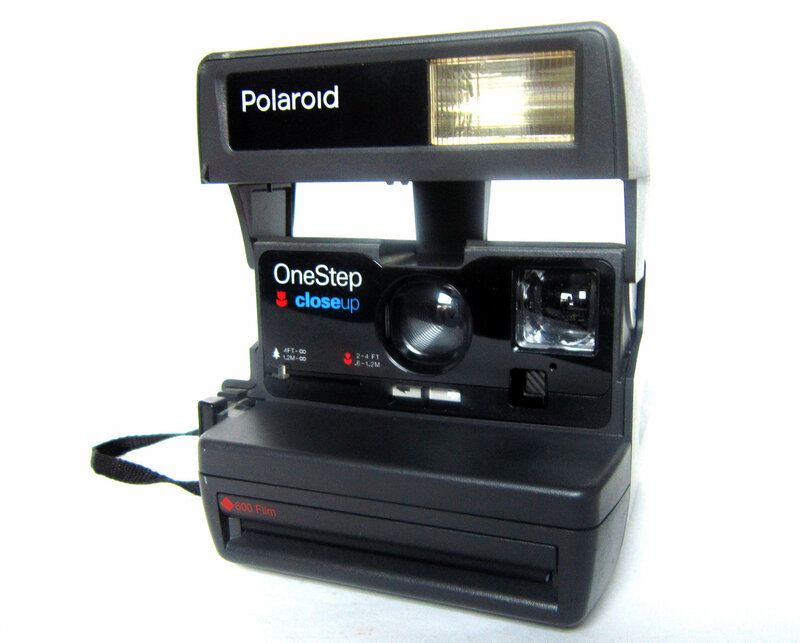 Let’s take a step back in time and remember when cameras and cell phones were separate, before Instagram, and people took polaroids for fun. How many of you remember taking selfies with your friends before selfies were even a thing? Then remember the day they announced they’d no longer be making the film back in 2008? Sadness abounded but we were soon mesmerized with our shiny new iPhones and forgot all about our former friend. Well now it’s totally a thing again. I guess enough people out there didn’t forget about their previous Polaroid fun because they’re back and better than ever.They definitely look a little more modern these days (or maybe just more like bubbles) but the concept is pretty much the same. There are new fun settings, higher quality photos, and better designs. They’re seeing a huge comeback at weddings and other events and even bloggers like DesignForMankind are starting to use them for various projects. 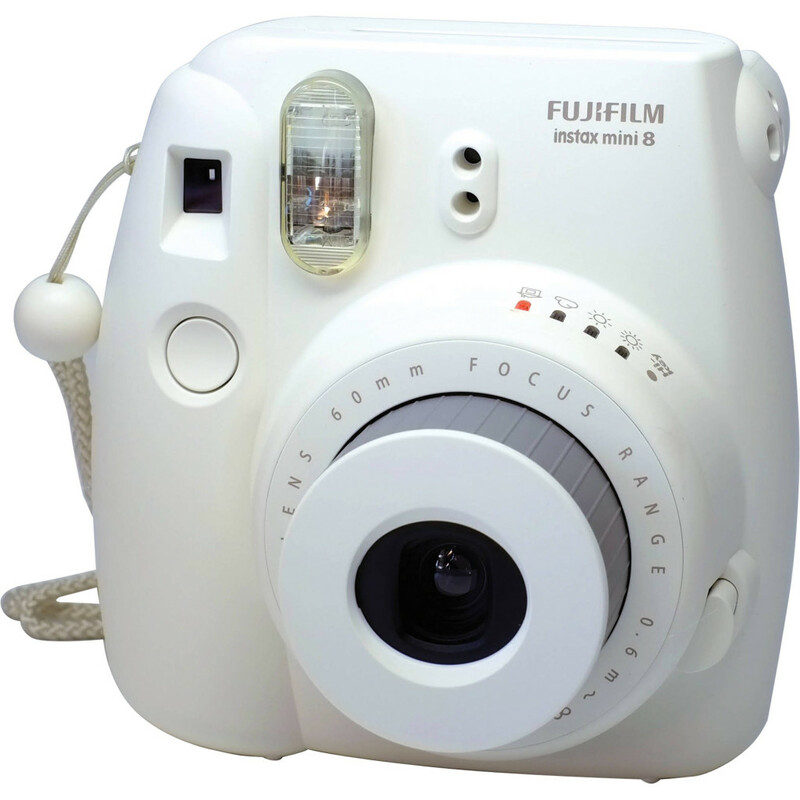 So my question today is: Would you consider taking a nostalgic stroll down memory lane with one of these instant cameras? Do you think that they’re a fun, but antiquated toy or would you put one to good use? Check them out HERE– could be a fun gift! Yes! instant cameras are so much fun! Hi, it's Katy here. I want people to feel like sunshine and unicorns, so I created this little space to focus on the good parts of life. If you want to feel like a unicorn, follow along!